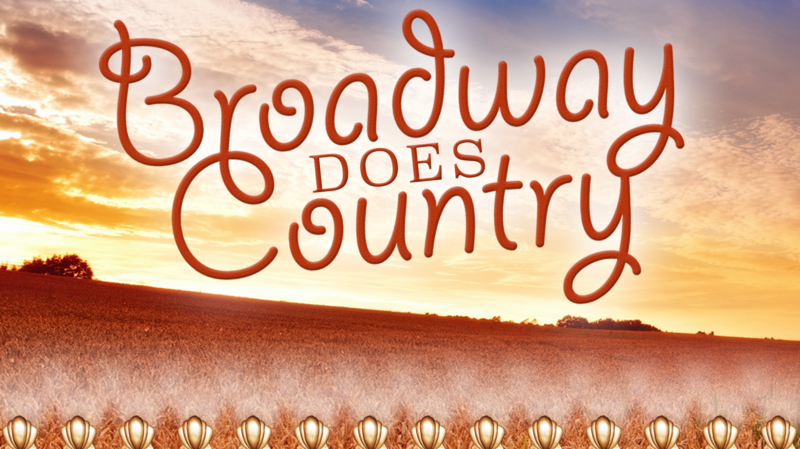 Broadway Does Country takes the best of classic and contemporary Country Music and pairs them up with the best voices currently on Broadway. This annual event benefitting ASTEP, Artists Striving to End Poverty, is hosted by Broadway’s Bret Shuford and features a real country band! You’re gonna hear songs made famous by Patsy Cline, Reba, the Judds, Garth Brooks, Clint Black, the Dixie Chicks, Blake Shelton, and many others. With Music Directed by Daniel Lincoln. The performers lined up for this years event are Erin Mackey (Amazing Grace, Chaplin), Jacqueline Petroccia (Always Patsy Cline, Lincoln Center’s Sweeney Todd), Kaye Tuckerman (Mamma Mia, The Boy From Oz), Brian Losoya, Melissa Johnson (Hairspray, Dreamgirls), Kathleen Monteleone (Hands on a Hard Body), Danica Dora, Danielle Tripodis, Elizabeth Ward Land (Southern Comfort, Amazing Grace), Christopher Gurr (Tuck Everlasting), Natalie Douglas (MAC and Bistro Award Winner), Brooklyn Shuck (Matilda), Raleigh Shuck, Sydney Shuck, Melissa VanPelt-Johnson (Hairspray), Allison Guinn (Hair, On the Town), Ruby Lewis (Cirque Du Soleil’s Paramour), Ryan Vona (Once, Cirque Du Soleil’s Paramour), Jessica Phillips (Leap of Faith), Bret Shuford (The Little Mermaid, Cirque Du Soleil’s Paramour), Michael Longoria (Jersey Boys), Jessica Vosk (Fiddler on the Roof), Chris Dwan (Finding Neverland), Matt Doyle (The Book of Mormon), Justin Bowen (She Loves Me) and others.